When dealing with oil and gas, we at Dragon Products understand the urgency to highlight the reliability of equipment used for fracking. To understand just how important it is for fraq jobs, we have compiled three reasons why the crude oil and natural gas companies stronger now than they have ever been in the past. There’s a reason why they call oil “black gold”. In the last 10 years, global oil reserves have increased by 27%, the equivalent of over 350 billion barrels. In addition to this increase in reserves, projects for 2035 by the Energy Information Administration (EIA) projects that shale gas production will increase to 13.6 trillion cubic feat; representative of almost 50% of all American natural gas production. 2012 marked a strong year for the industry, the largest annual increase since 1970 in fact, a 15.4% increase that added 4.5 billion barrels of crude oil and lease condensate proved reserves. The oil and gas industry employs 9.8 million Americans; that number represents 8% of the U.S. economy. The variety of jobs vary from driving dump trailers, to operating industrial equipment like mud pumps. Not only are profits rising yearly, projections indicate that there are enough reserves to meet 53.3 years of production globally, ensuring that this industry is still alive and relevant. 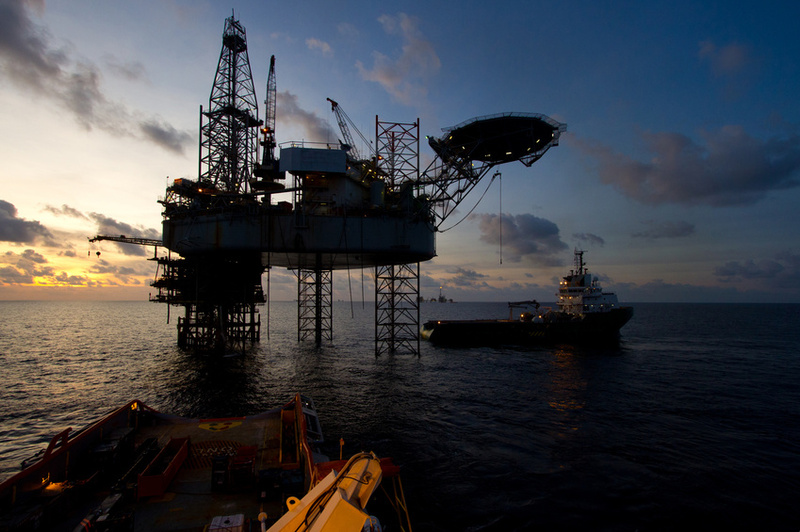 The oil and gas industry would be nowhere near where it is today without the use of offshore drilling methods. Such production methods account for approximately 30% of the globe’s oil production and nearly 50% of the world’s production of natural gas. The reliability of equipment used for fracking is put to the test in depths of over 7,500 feet up to 200 miles from the shore. The two million oil and gas wells that have been hydraulically fractured in the United States as of 2013, as well as the 95% of wells that ultimately will be hydraulically fractured rely on dependable equipment and the capable hands that help to develop this crucial American industry. Posted on July 27, 2015 by Gina. This entry was posted in Certified api 4f drilling rig masts, Reliability of equipment, Surface equipment. Bookmark the permalink.